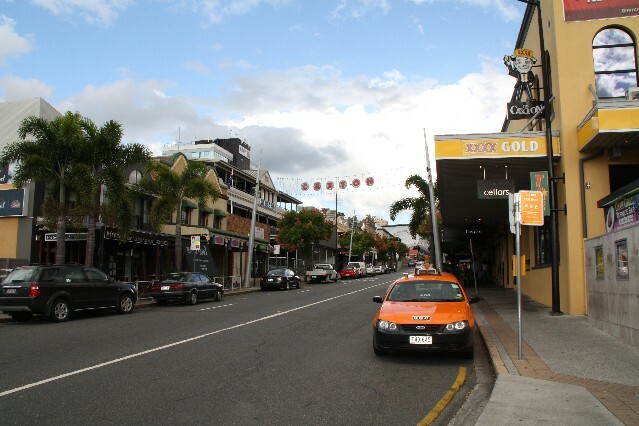 Caxton Street is located just 10 minutes from the Brisbane city centre. At the top end of Caxton Street you will find a good selection of restaurants, bars, cafes and various entertainment including live bands and a cinema complex. 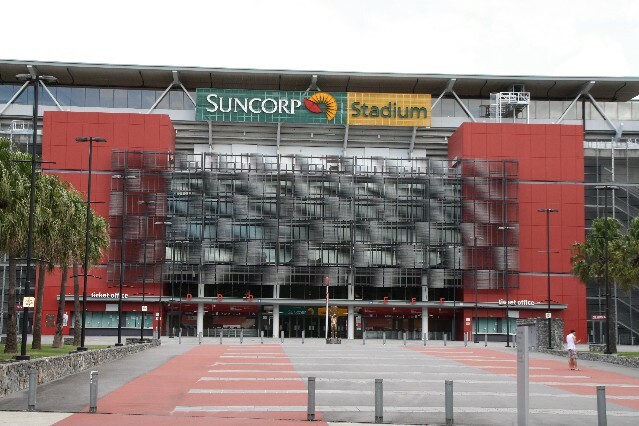 Just down the road from all the restaurants you will find Suncorp Stadium where the Brisbane Broncos play rugby league as well as other sporting events including rugby union. Restaurants on Caxton Street Brisbane. Caxton Thai Restaurant 47B Caxton St Brisbane Ph: (07) 3367 0300. Open every night for dinner 5pm - 11pm. BYO restaurant. 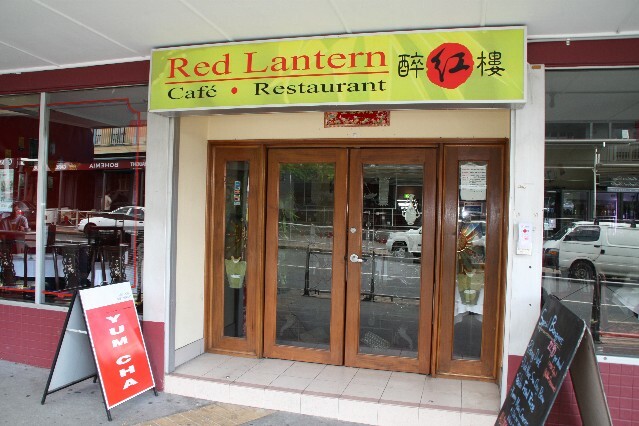 Red Lantern Chinese Restaurant serving Yum Cha and specialises in Peking Duck. 34 - 36 Caxton Street Brisbane Ph: (07) 3367 8688. Calypso Bar service cocktails and pizza. 18B-26 Caxton Street Brisbane Ph: (07) 3369 7822. With live music. 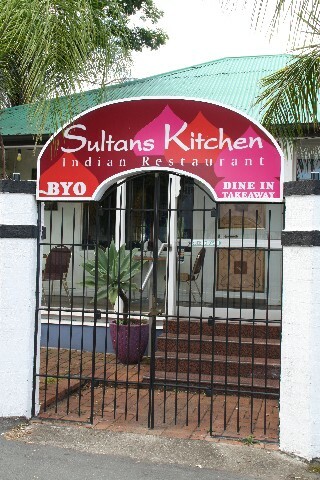 Sultans Kitchen Indian Restaurant 163 Given Terrace Paddington Ph: (07) 3368 2194. Just down the road past Suncorp Stadium.